1. Must be a Rahway Chamber of Commerce Business Member. 2. Applicant must be business owner, manager, or an authorized representative. nor for reimbursing for a project previously completed. does not align within the project scope. purchased and invoices for services rendered within 30 days of receipt. authorization with receipts and invoices mentioned above. 7. Project must begin within 30 days after grant is received. 8. A full set of terms and conditions will accompany the Grant Agreement if you are selected. 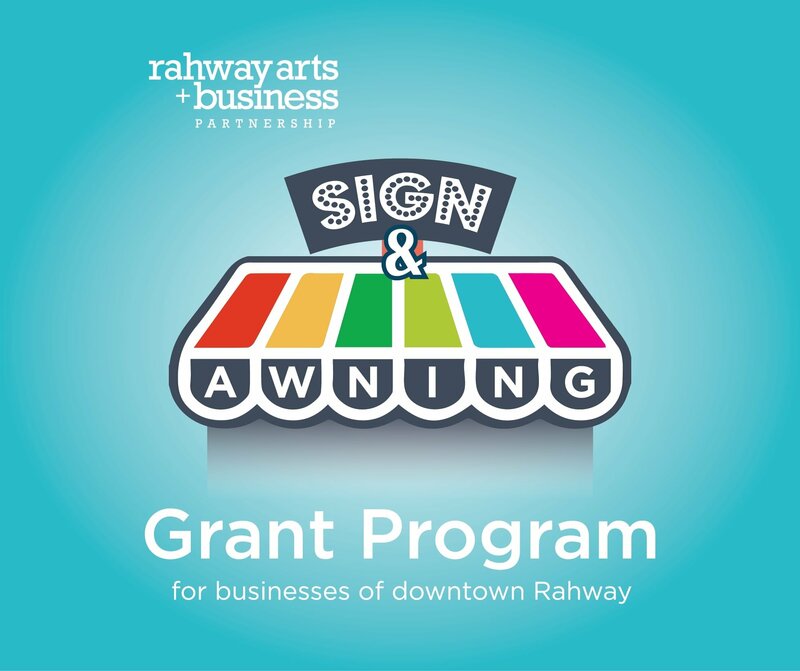 The Rahway Arts + Business Partnership is sponsoring a Business Signage & Awning Grant Program which is intended to stimulate improvement to the exterior of commercial spaces in the Downtown Special Improvement District.